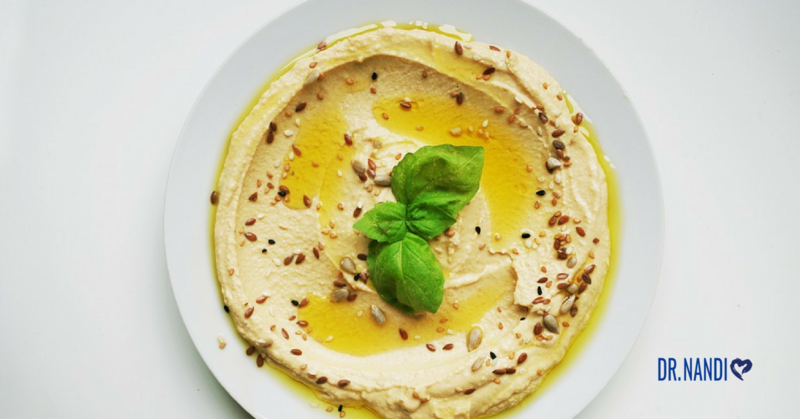 Found in nearly 20% of U.S. households, hummus is fast becoming as popular as peanut butter. Hummus comes in so many varieties such as lemon, roasted garlic, roasted pepper and more, plus it has multi purpose use. 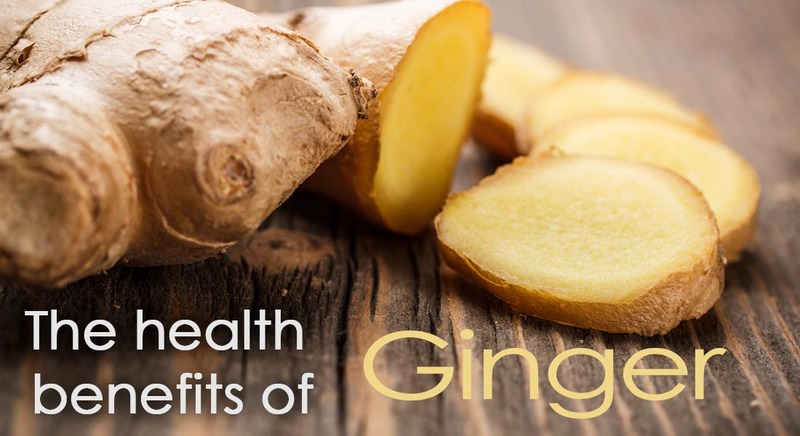 It can be used in sandwiches, as a topping for chicken or fish and is great with a baked potato. 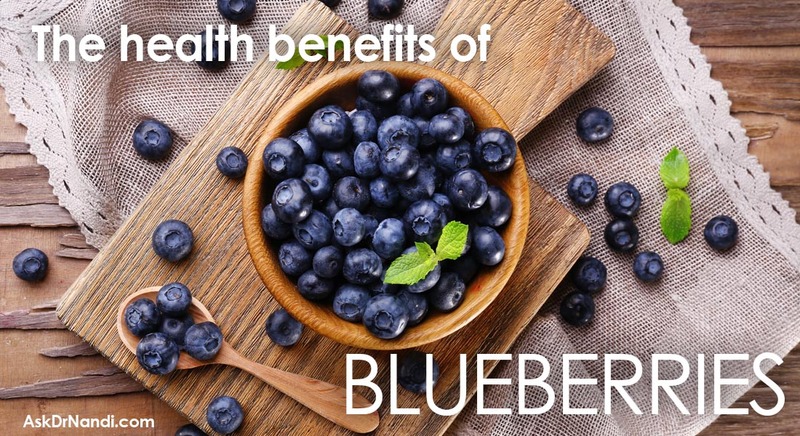 And it is healthy as well! 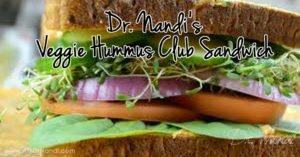 Because hummus is made up of garbanzo beans (chick peas), it is a complex carbohydrate that provides time released energy that doesn’t cause a spike in blood sugar levels. Hummus is full of protein that helps to fill you up. Beans and starches take a while to digest and utilize the glucose found in them. This turns out to keep blood sugar levels stable before the inevitable drop. In a recent study, diabetics who at at least a cup of beans for 3 months improved their glucose tolerance. This reduction was linked to a lower risk for coronary heart disease. Researchers have found that eating hummus can help to reduce the chance of blood clots. Garbanzo beans are full of vitamin E and K that have been found to have blood thinning properties which naturally aid in reducing the risk of blood clots. 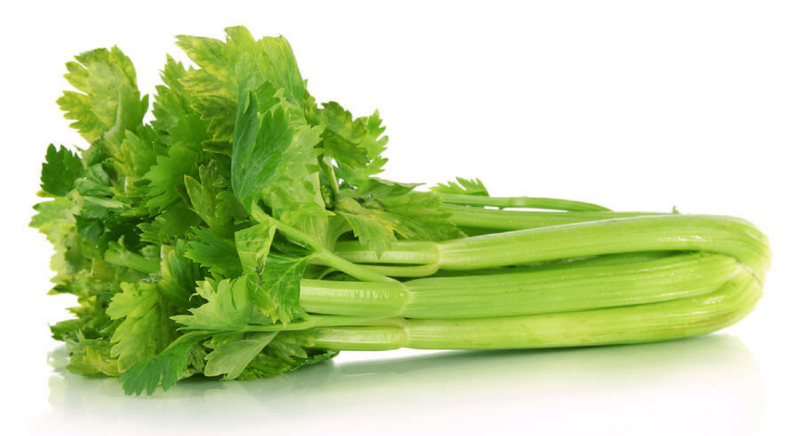 Vitamin K has been found to help prevent various bleeding or blood clotting problems. A recent study found that two different types of chickpeas were effective at reducing inflammation markers. 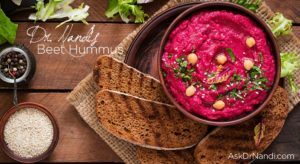 Researchers are studying the link between the daily consumption of hummus and the lowering of bad cholesterol. Chickpeas contain isoflavones, which are well known cholesterol lowering antioxidants. A study found that people who may have not been the most healthy participants benefited from eating chickpeas every day for 3 years. The study group ate less fat and a small reduction in cholesterol. 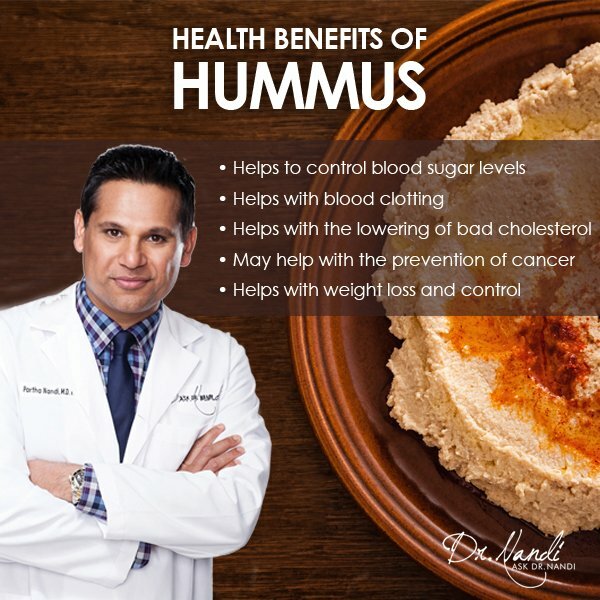 Researchers believe that hummus has a good protein to carbohydrate ratio that would be helpful in stabilizing insulin levels. Nutritionists have found that hummus contain 36% of the suggested intake of folate. Folate has been found to be associated with a lower risk of certain types of cancers. 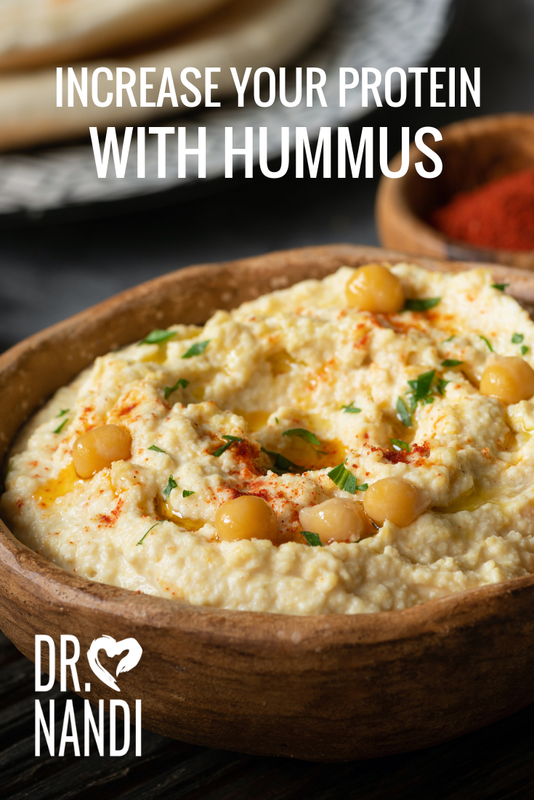 Hummus has been found to lower the risk of colorectal cancer and the risk of heart disease. 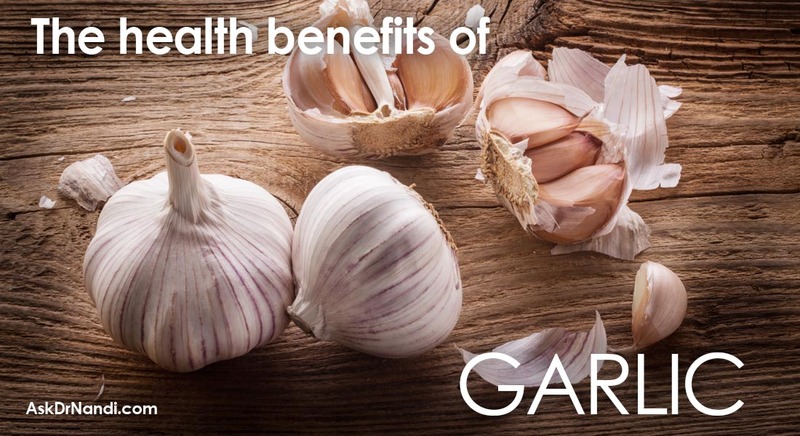 A recent study showed that folate may play a dual role in cancer development. Folate may provide protection early in carcinogenesis and individuals with a low folate total. Folate may be beneficial in moderate levels. Researchers and nutritionists have called hummus a “superfood” for those who are trying lose weight. Hummus is a great source of fiber which helps with digestion and also helps one feel full and satisfied. 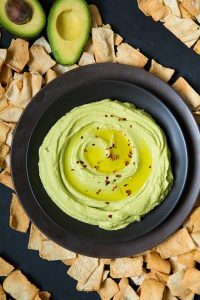 A very recent study showed people who used hummus as a snack had a 55% less chance to become obese and are more than 50% less likely to have high blood sugar than those who never eat hummus. Hummus contains 4 grams of protein per 100 grams which will help to suppress appetite that helps in weight loss.